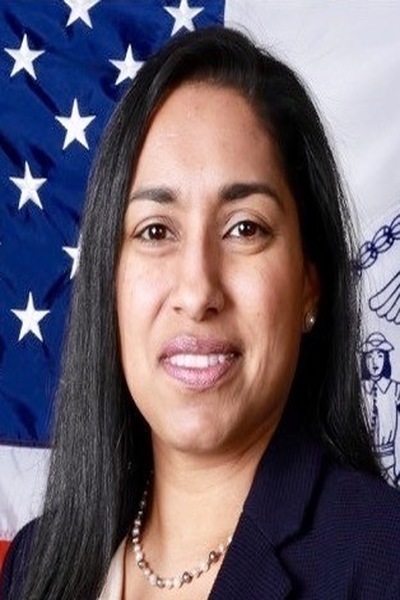 As deputy commissioner of strategic planning and management for the New York City Department of Correction, Shirvahna Gobin oversees a comprehensive cultural transformation that has its roots in a 14-point Anti-Violence Reform Agenda (AVRA). She began working toward development and implementation of the AVRA in 2014, when she implemented an organizational health survey that revealed common themes in need of attention. Shirvahna Gobin leveraged this insight not only as a key contributor to the creation of the AVRA, but also as creator of the Project Management Office that oversees its component parts. Through the Project Management Office, Shirvahna Gobin has led the introduction of more than 450 reform and improvement initiatives. She expanded her scope of influence in 2017 when she created an Operational Management Unit (OMU), which uses corrections best practices and the innovative restart concept to transform facilities across the department. Thus far, the OMU has instigated the restart of 44 houses across four facilities, thus supporting notable reductions of violence in those houses. For the past two decades, Shirvahna has led robust working teams in engagement strategizes and organizational management approaches within city government and non-profit sectors. She is a strategic planner with a proven ability to execute key initiatives and achieve bottom-line objectives. Among her many accomplishments, she headed a borough-wide breast, cervical and colorectal cancer screening and research program for the State of New York’s Department of Health and The American Cancer Society, as the Director of the Cancer Services Program. Prior to that she was the Director of Community Initiatives for the Urban League, where she provided guidance in the development of programs of national importance including reducing recidivism for youthful offenders and increasing preventative care. In addition, as a Service Manager for September 11th Fund she coordinated, developed, and designed programs to improve 9/11 victim services.